The chairman of the Social Democrat Party (PSD), Liviu Dragnea, has stated in Slobozia on Saturday that Romanians wanted to join the European Union for a better life and for freedom, and no to return to fear and terror. „I am a true European and even a truer pro-American. We wanted to join the European Union for a better life, for much more freedom, not to return to fear and terror. We wanted to join EU to have access to development and to have a minimum respect. We are not asking for more respect than we are giving. We were nice and we still behave. We are just asking for the right to be listened and to give some arguments. Not all we are saying and doing must be criticised and blocked, while everything the others say, which means a whole list of lies, are taken for granted, without being checked. 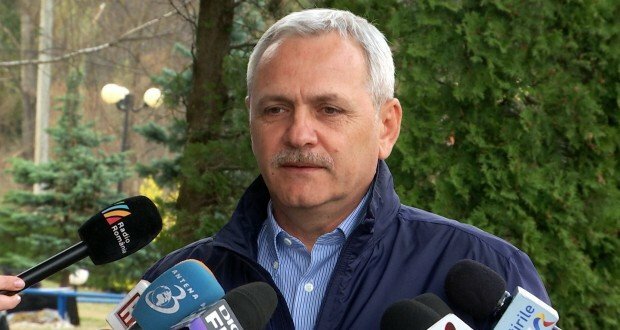 Are we asking a lot, to want our little corner of world?”, Dragnea said. 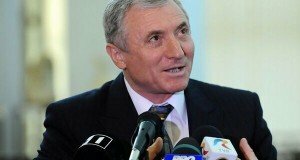 The PSD leader also asked foreign companies to pay taxes in Romania. „Is it a mad nationalism to want starting Romania-s re-industrialization? We are not entitled to patriotism, to love our country? Do you want us to remain slaves in our own country? We have been always told: you cannot increase salaries, pensions, for the deficit will rise, you are not allowed to increase the minimum wage, for you are destabilising economy,” Dragnea added. At the same time, while in Calarasi on Sunday, the PSD leader mentioned that the re-examination of the 2019 budget law asked by the Presidency might be voted on Wednesday, but with no amendments and that it will be sent to „the sloth at Cotroceni” for promulgation. A day ago in Slobozia, Dragnea had said the Parliament will not amend the 2019 budget law and that it will send back in the same form for promulgation, arguing the budget has been drafted very well and rigorously. „Klaus Iohannis is not the head of the state, he is only in his mind, because he is acting like a chief and have no desires, he has orders and he is very disturbed when someone dares question his orders. We don’t have reasons to amend the budget. 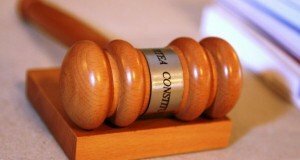 It is his intention to delay the approval of the state budget as long as he can in order to hurt Romania”, Dragnea said, adding that the Government will adopt an emergency ordinance to approve the budget caps. PSD chairman alo stated in Calarasi on Sunday that the chain of grocery stores should be restored, so that Romanians should not be forced anymore to eat „all junk food”, while also pleading so that Romania should not export raw material such as wheat and import waffles. „We joined the EU, very well, but why should we be forced to eat all the junk food? Maybe we succeed in processing agrifood more in Romania, we crop the wheat, but how is the wheat returning to us? Waffles, biscuits, frozen bread. Aren’t we able to produce waffles, what, are we stupid?”.